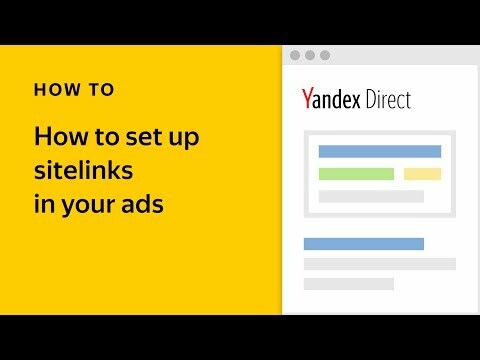 As promised last week, Yandex.Direct now generates video extensions by default. 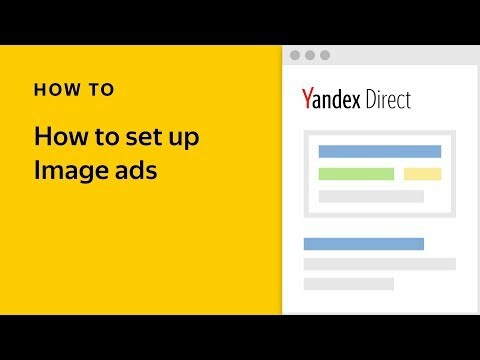 Yandex.Direct now automatically creates video clips based on your Text & Image ads, transforming static words and pictures into animated blocks. Let's see they look and work. First of all, if you have already added video to your ads, that is what users will see. Video extensions are automatically generated only for ads that don't currently have video content. Yandex data has shown that click and conversion rates for these two types of video (user-created and automatically generated) are comparable, but there is a way to improve the rate and cost of your conversions. Loading your own video content means that you can get around the limits applied to video backgrounds from our free library. Remember that video content in the library is available to all advertisers. If a user sees an ad with a creative from our library, no ad with that creative will appear to them for the next 30 days. As a result, users can see your ads more often if you load your own creatives. In a few days, a new type of bid adjustments will appear and allow you to manage ads with video. 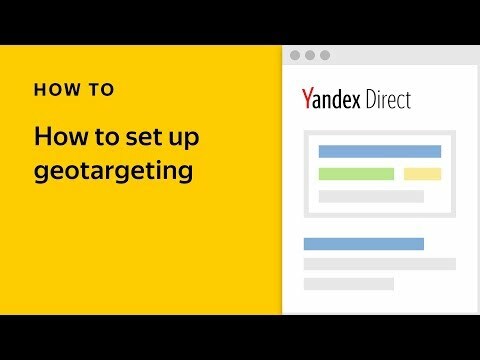 If you want to disable impressions in the Yandex Video Network completely, in most cases it is sufficient to set -50% adjustments. We will write you separately once this new type of bid adjustments is available. And by the way, you can expect other news as well — we've got plans to introduce more features to make working with video content even easier.